“I love adventures, something to push myself to the limit,” he explained, when asked about why he chose to take part in a skydive in Dubai AND the CN Tower Edgewalk in Toronto. 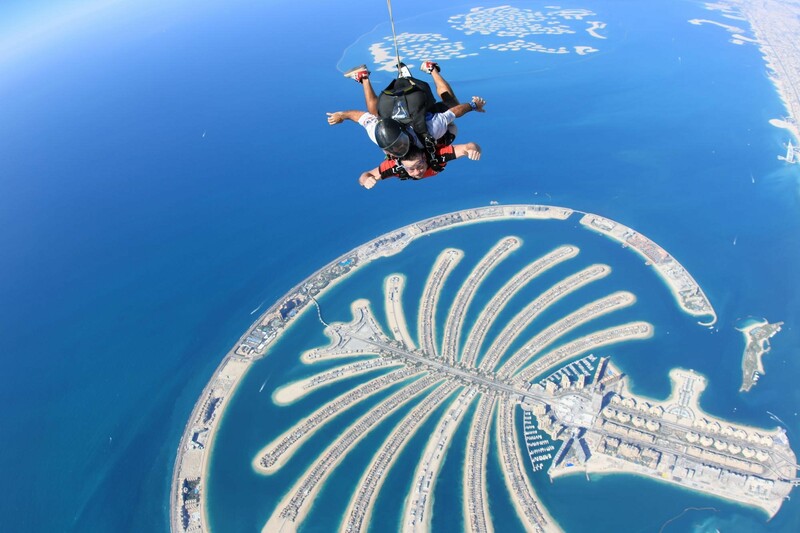 Andy’s CN Tower Edgewalk required him to walk out along the edge of the tower 356 metres above the ground, whilst his skydive in Dubai saw him jump from a plane 13,000 feet above the Persian Gulf and freefall at 120 miles per hour! He raised an amazing £500 from the 2 challenges and became a True Blue Hero again, having earned medals in previous seasons. 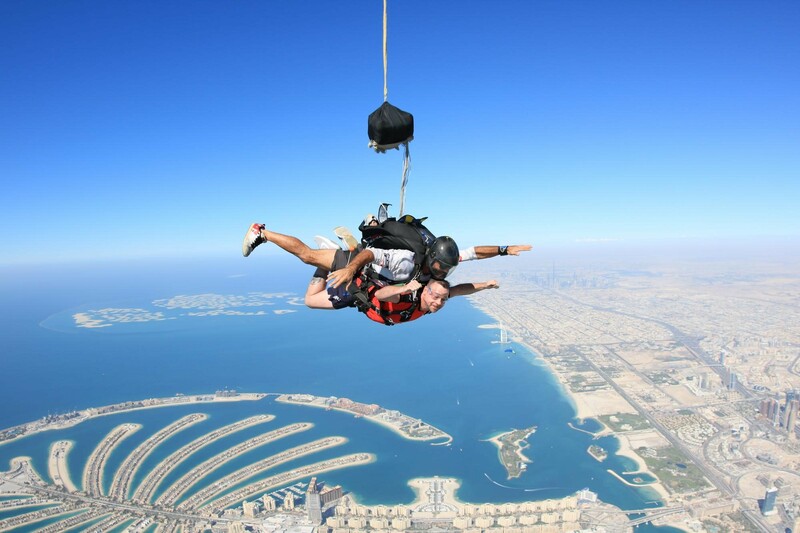 “The view for the skydive was unreal, you could see the blue water for miles and the whole of Dubai. You could see right down to Abu Dhabi,” Andy commented. 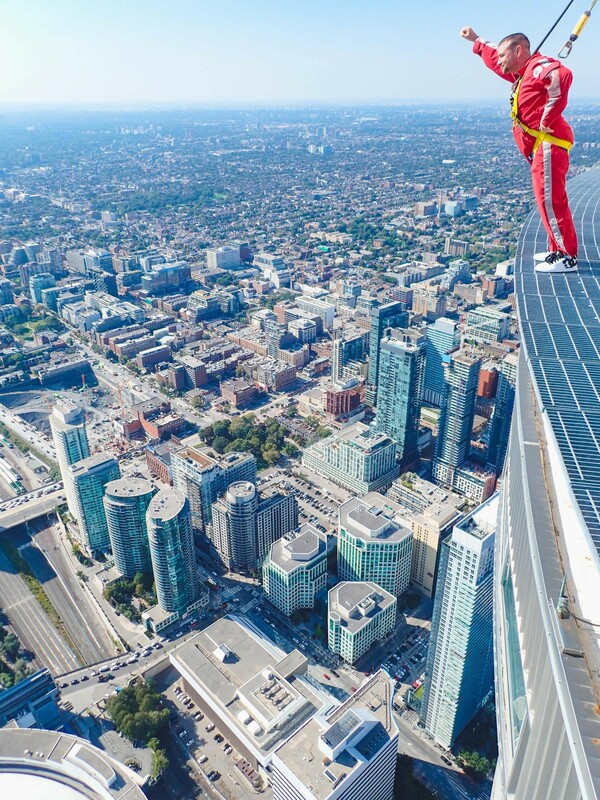 “For the CN Tower Edgewalk, when your toes first curl round the edge it is quite scary. The views again were amazing, as the city is very flat, you can see for miles.